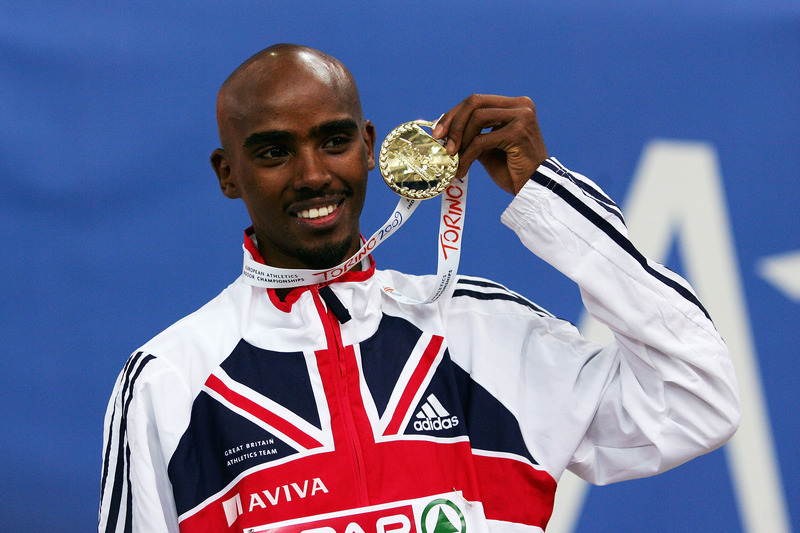 Glasgow 2019 is less than 150 days away, and in preparation we have reminded ourselves of some of the standout moments from the 2009 European Athletics Indoor Championships in Turin. The competition took place in the stunning 6700 spectator Torino Oval Lingotto that was built to host the speed skating events at the 2006 Winter Olympics. The event had no shortage of drama as a plethora of European, Championship and national records tumbled across the three-day event in March 2009. Russia reigned supreme at the competition, claiming nine gold medals, while Great Britain took home a medal haul of two golds and two silvers. 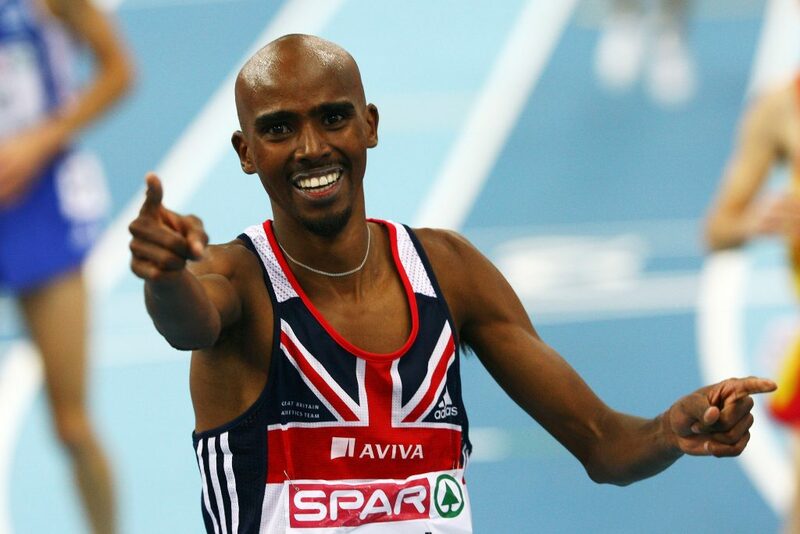 When Mo Farah arrived in Turin in 2009, few outside of Britain would have heard of this spritely long-distance machine. Heading to Italy with his best achievement being a European Cross-Country Championship gold medal three years earlier, Farah had a point to prove after missing out on qualifying for the 10,000m final at the Beijing Olympics. But the now four-time Olympic champion announced his name on the international stage in Turin when he stepped up for the 3000m final. Farah proved unstoppable on the day and managed to hold off the challenge of European silver medallist Bouabdellah Tahri and former European champion Jesús España to win gold. Finishing in a time of 7:40:17 – the Mogadishu-born runner set a new championship record to send shockwaves across European athletics. 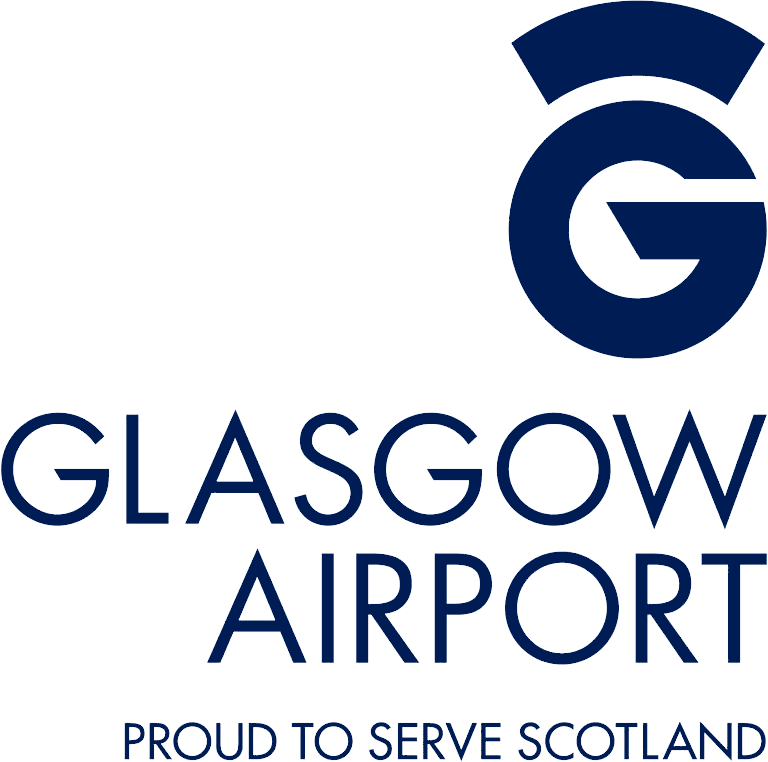 British sprinter Dwayne Chambers arrived at the 2009 European Athletics Indoor Championships in Turin as a well-established name on the international circuit. 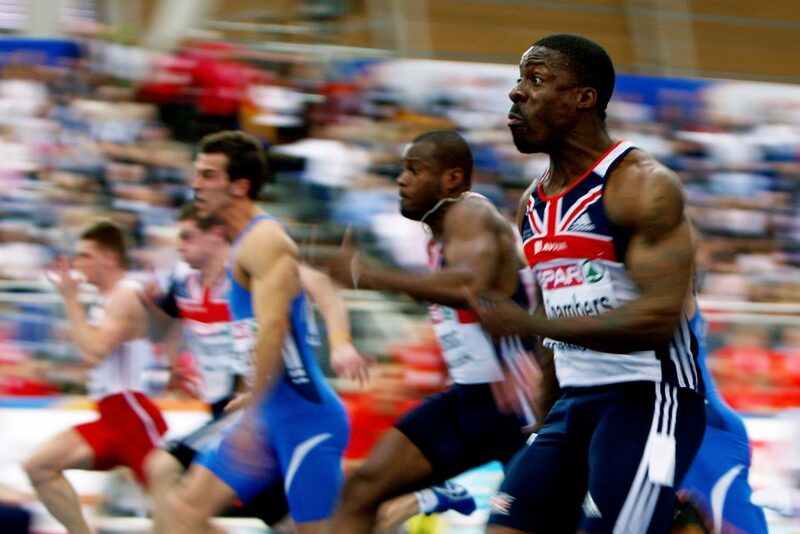 But few would have expected the London-born sprinter to smash the 60m European Indoor record on the Italian track. Beating the record in the semi-final in a time of 6.42s, Chambers used the feat to catapult him to success in the final and clinch the gold medal – 0.1s ahead of Fabio Cerutti in silver. 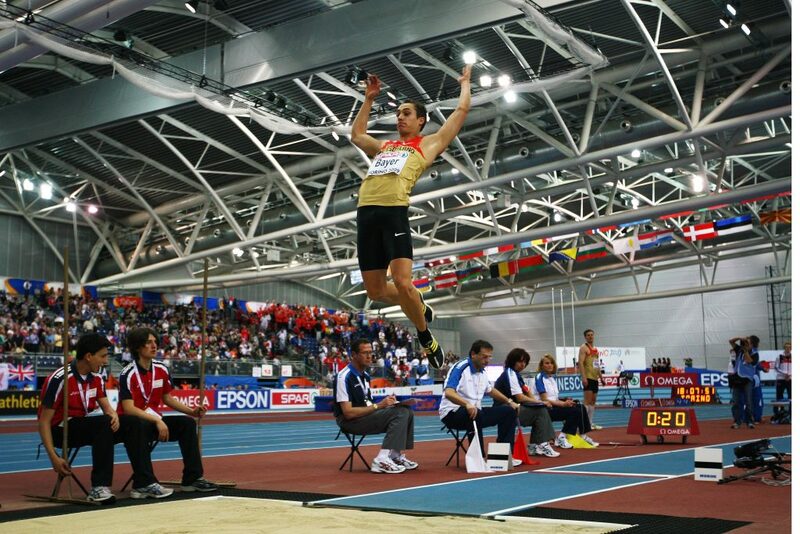 Few years at the European Athletics Indoor Championships have yielded as impressive results in the jumping events as Turin in 2009, with championship records tumbling in both the men’s long jump and triple jump. But German Sebastian Bayer perhaps recorded the most impressive feat at the Championships by jumping 8.71m to win gold ahead of compatriot Nils Winter by almost half a metre. The jump still stands as the second longest indoor long jump in history and is only bettered by American nine-time Olympic champion Carl Lewis’ 8.79m world indoor record. His result is still the best by any German, both indoor and outdoor, and it smashed Bayer’s own personal record which previously stood at 8.17m. Timing is everything in sport and Italian Fabrizio Donato picked the perfect moment to seal his first ever European Indoor crown on home soil. The London 2012 bronze medallist pulled off an incredible display to set a new world-leading distance, and a new national and championship record in Turin to delight the partisan crowd. 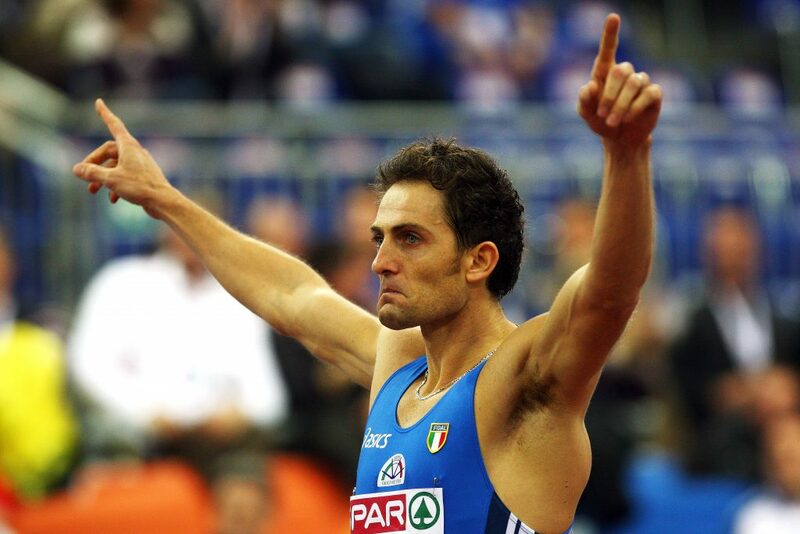 The feat was all the more remarkable considering that Donato’s winning distance of 17.59m was the only successful jump he made from his six attempts. Estonian Ksenija Balta has only won one senior title in her career to date and it came in Turin in 2009 as she leapt to long jump gold to stunning effect. The European Junior heptathlon bronze medallist pulled off a sterling 6.87m effort to edge Russian Yelena Sokolova into second place and claim the title. In the process the Minsk-born athlete set a new world-leading distance, national record and personal best effort.